Myanmar, also called Burma, country, located in the western portion of mainland Southeast Asia.  In 2005 the government began to shift its administrative centre, first to the city of Pyinmana (some 200 miles [320 km] north of Yangon) and then to Nay Pyi Taw, a newly constructed city near Pyinmana. Nay Pyi Taw was proclaimed the capital of Myanmar in 2006. Myanmar is known for pickling its tea and fermenting its porridge, for constructing the longest of bridges and largest of Buddha statues. As the travel community continues to hear more of what fascinates about Burmese culture, the “Golden Land” remains somewhat of a treasure waiting to be discovered. Here are some of the most unforgettable adventures you can have while traveling in Myanmar. Myanmar is known as an ideal destination for adventure Heritage Mandalay Travels & Tours, trekking and hiking with various landscapes and interesting ethnic encounters. It is believed that the tourists can never forget the moment when they hike through hilltop villages and tip toe through tea plantations as they discover the stunning beauty of Myanmar. The best time for trekking is from November to March, during the cooler weather. Here are the best places to go for some breathtaking views of nature.